﻿ What factors that affect the price of washed sand? Location: Home » NEWS » What factors that affect the price of washed sand? What factors that affect the price of washed sand? As we all know, there are many kinds of washed sand in the market, and their quality is different. The truth is that the better washed sand, the more expensive price. So no matter which sand processing plant want to sell the best washed sand for their customers, it is necessary to process sand seriously. So, what factors that affect the price of washed sand? 1. 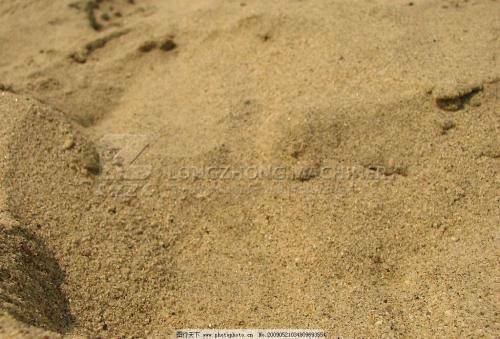 Particle size: particle size is the most important factors in washed sand. Sand shuld be between o.15mm and 5mm is commonly known as fine aggregate, generally divided into three categories: coarse sand-average diamater is not less than 0.15mm; medium sand-avearge sand diameter is 0.5-0.35; find sand-average sand diameter is 0.25-0.35. 2. Site: different places have different price of washed sand, it all depend on the site. 3. Time: time is one of the factors in the washed sand. As time goes by, the washed sand will affected by natueral factors,and the quality of the peoduct will become more deteriorate. 4. Color: the nomal color of washed sand is yellowish. If the color is back, which means the quality is not good. Customers should choose the normal color washed sand so as to avoid the cost. 5. Water content: it is normal for water content exist in the washed sand, but the question is how much water content in the washed sand is normal.There are no doubt that the less the water content , the better the quality of the washed sand.